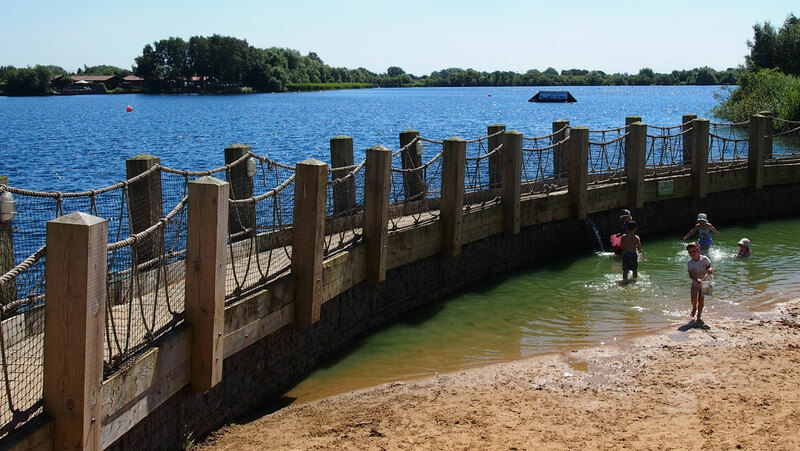 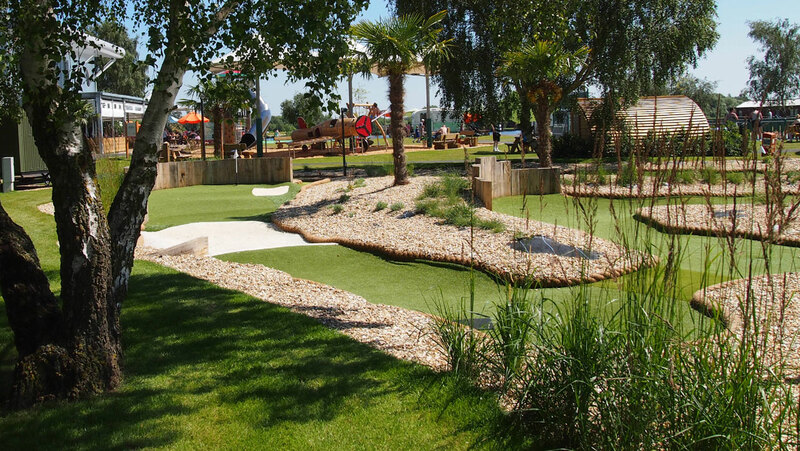 EBLA is currently providing landscape architectural services to Away Resorts Ltd for the masterplanning, design development and contract administration of landscape works for a number of phases of development at Tattershall Lakes Country Park. 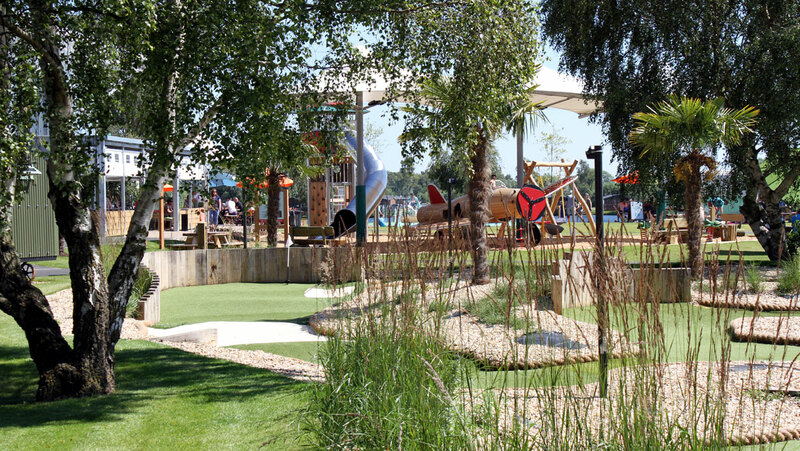 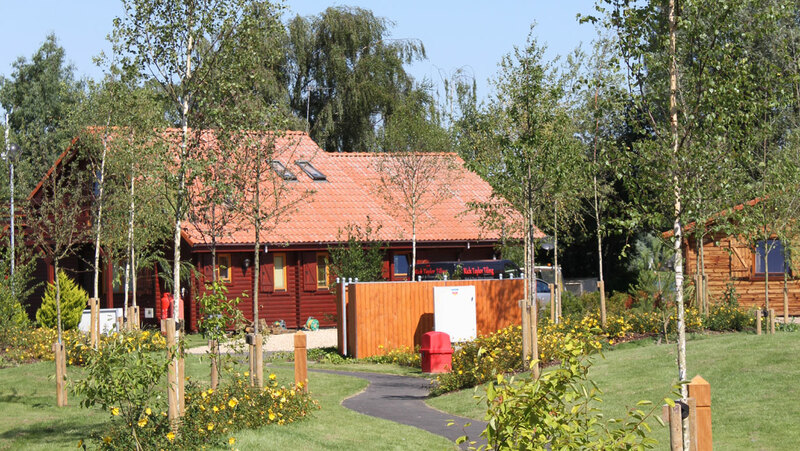 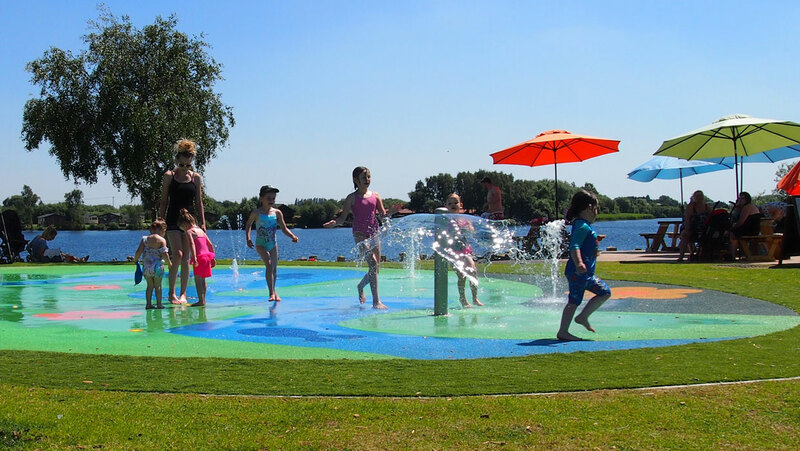 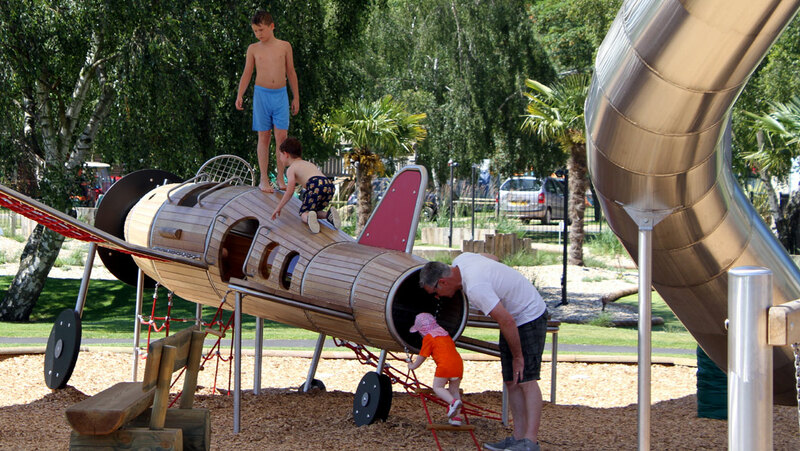 This project involves the enhancement of the central leisure complex, play areas, water play, path networks, open green space, naturalistic planting and boundary treatments. 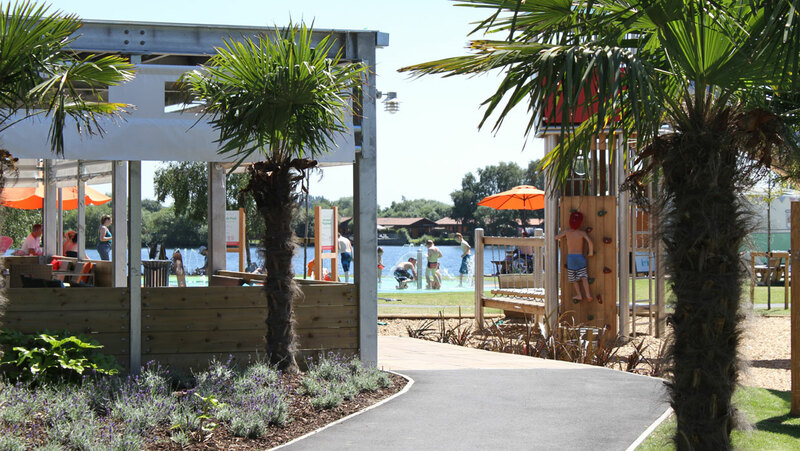 The aim of these enhancements is to create a more attractive environment and destination to attract more visitors and encourage them to spend more time within the park. 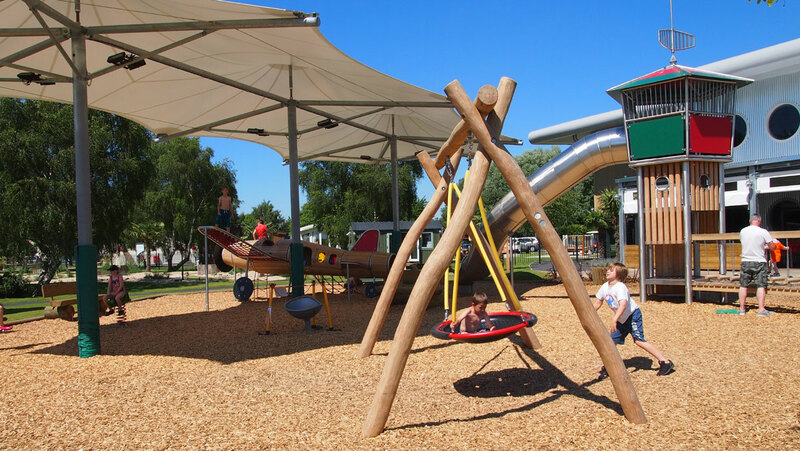 An important aspect of the project is collaboration and close working relationship with the architects, contractors, and the client.